The Roast Festive has been made to the same recipe for over 50 years. 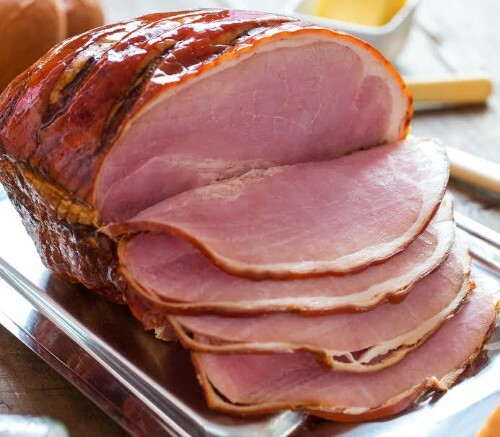 A genuine roast ham that is matured for several days in tanks of brine with demerara sugar and salt giving a unique roast with a succulent rich flavour. 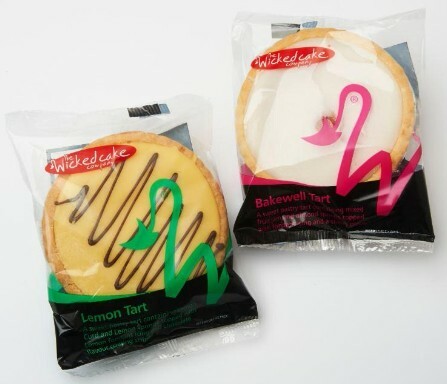 A popular and appealing deli-style product. 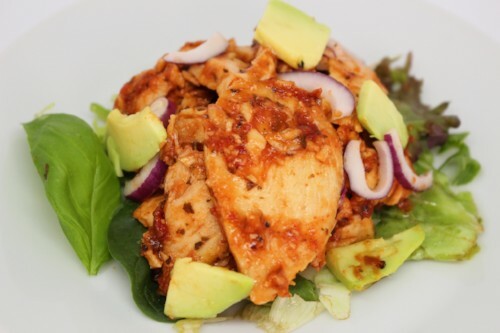 Flaked Tuna Chunks, Grated Red Cheddar and Diced White Onion mixed in a Chilli Sauce with Thick and Creamy Mayonnaise. 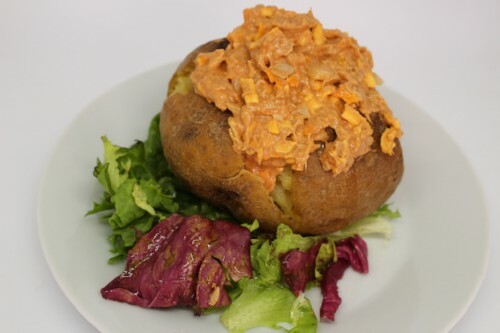 Cottage cheese has a mild flavour and is a cheese curd product. The curd is drained but not pressed, so some whey remains and retains moisture. Can be eaten by itself, used in salads, wraps, on or jacket potatoes. 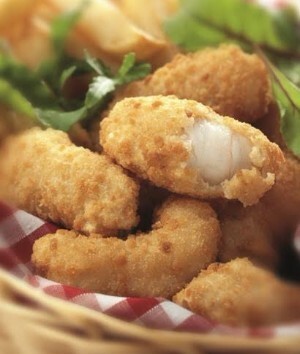 Specially selected Scampi caught in the cold waters of the North Atlantic Ocean. The harvest is then peeled and whole tails are coated in delicious crispy breadcrumbs. 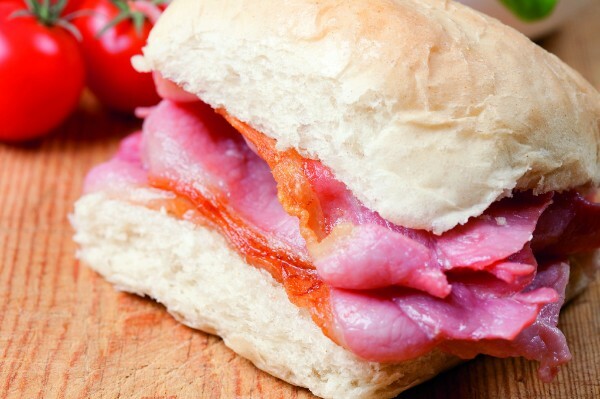 A breakfast classic, made with freshly grated potato, onion and seasoning for an excellent flavour. 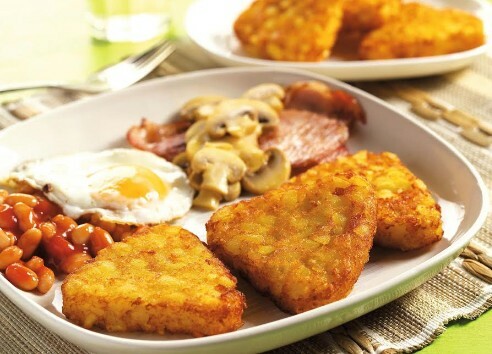 Larger than average, Aviko hash browns give great plate fill. 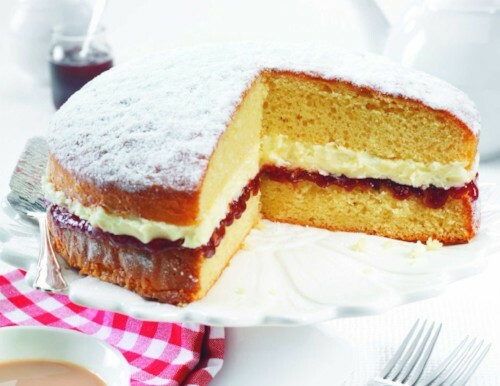 A moist melt in the mouth Victoria sponge cake sandwiched with butter cream and a generous smothering of really fruity raspberry jam, dusted in the traditional way with a heavy sprinkling of icing sugar. A sweet pastry tart containing mixed fruit jam and almond sponge, topped with fondant icing and half a cherry piece. A sweet pastry tart containing Lemon Curd and Lemon sponge, topped with Lemon fondant icing and Chocolate coating stripes. 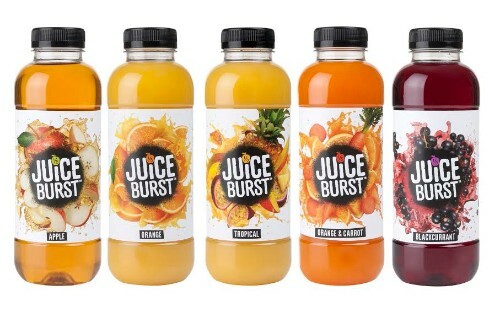 Every Juice Burst is not only packed with flavour, but also with the natural goodness from real fruit, meaning they’re a tasty way to get 1 of your 5 a day.